It's on my TBR shelf and will take it down soon! Loved that you loved it. 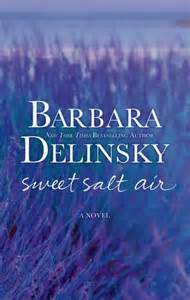 I've enjoyed other books by Delinsky - will have to look for this one. I've heard about Leo ;-) A couple of friends read and loved this book. It's on my shelf and I hope to read it soon!